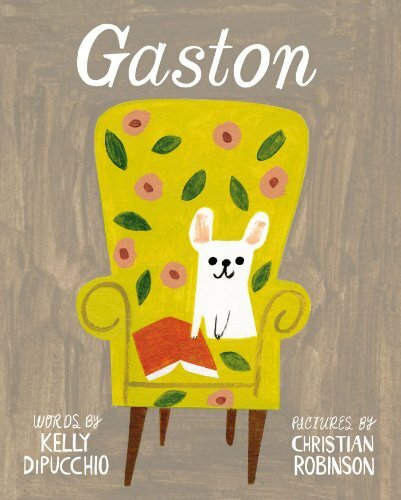 This is the story of four puppies: Fi-Fi, Foo-Foo, Ooh-La-La, and Gaston. Gaston works the hardest at his lessons on how to be a proper pooch. He sips--never slobbers! He yips--never yaps! And he walks with grace--never races! Gaston fits right in with his poodle sisters. But a chance encounter with a bulldog family in the park--Rocky, Ricky, Bruno, and Antoinette--reveals there's been a mix-up, and so Gaston and Antoinette switch places. The new families look right...but they don't feel right. Can these puppies follow their noses--and their hearts--to find where they belong?